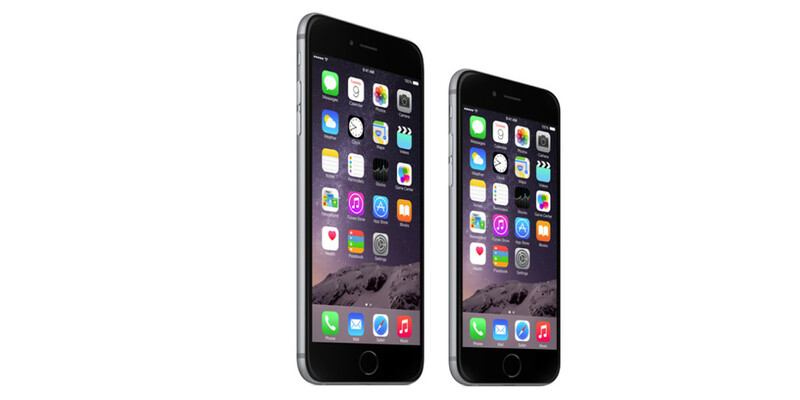 Apple has commenced production of a new generation of iPhones featuring Force Touch, Bloomberg is reporting. While it is rumored that the next iPhone version will be similar to the iPhone 6 models, a major update would be the incorporation of a Force Touch feature. Currently integrated into the Apple Watch and the new 12-inch MacBook, Force Touch lets users apply different levels of pressure when pressing on a screen or trackpad to surface additional functions. Sources told the news agency that manufacturing volume is scheduled to accelerate next month. While final assembly is generally expected to be smooth because of the similarity of the new iPhone’s design to the current model, timing and production volume could be affected by the supply and yield of displays, sources said. Separately, an earlier report by KGI Securities analyst Ming-Chi Kuo said the new iPhone model will be some 0.15mm longer and 0.2mm thicker because of Force Touch, and the new model will remove the camera bump. It is also rumored to be available in a new Rose Gold color, with a 12MP camera and perhaps a better front facing camera as well.